In the mid-1960's the late Lawrence John Teye, then a teacher at Accra Girls' Secondary School, started a club, the JOHN TEYE MATHS & MUSIC CLUB, in his residence at Kotobabi, a suburb of Accra. This club offered maths and piano lessons, after school, to the wards of some of the richest families in Accra at the time. After all it was one of those families that had sold the idea of starting such a club to Mr. Teye in the first place. It did not take long, however, for Lawrence John Teye, true to his nature, to throw the doors of the club wide open to the general public. Soon, his residence was literally turned into a "school after school". Every afternoon, Monday to Friday, up to about 80 pupils from different primary and preparatory schools converged there, not only for maths and music lessons this time, but also for help in other subjects too. The numbers got even bigger during school vacations when their siblings and friends from senior high schools both far and near also came to join the happy family for vacation classes. The impact that the club made on the academic and moral lives of members was tremendous. Back in their 'original' schools, most of them became the cream of the crop and, with their newly acquired piano and 'math-speaking' skills, they also became the envy of their colleagues. Such obvious evidence of the club's success, coupled with members' regular breathtaking live concerts and TV appearances, made demand for membership hit the ceiling. It came as no surprise, therefore, when, in October 1973, the inevitable and long awaited announcement - the transition from club to school - was made by Lawrence John Teye. The "John Teye Maths and Music Club" had finally given way to the "REV. 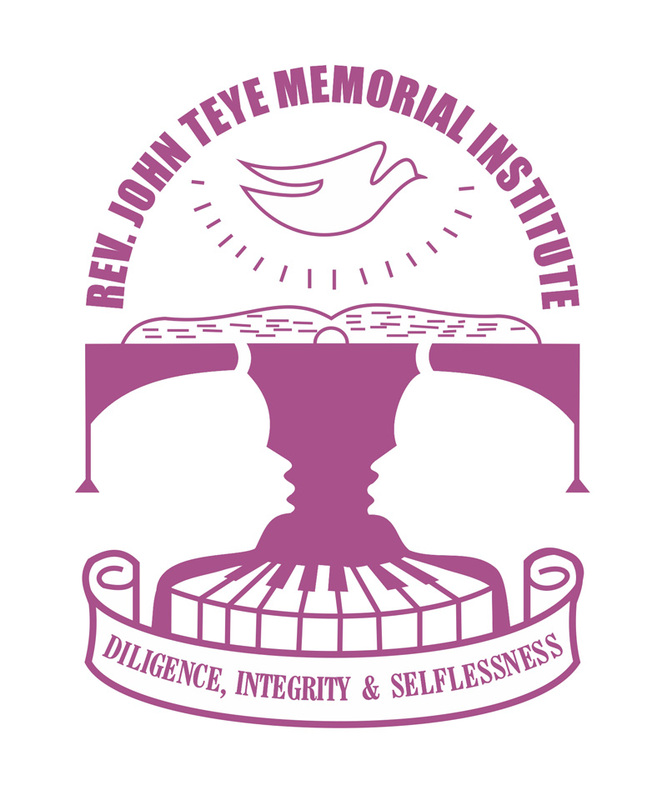 JOHN TEYE MEMORIAL INSTITUTE".